Victoria Condos - 5 things to know before you buy! One of the questions I get asked the most are "what are the top things I should know before I buy a condo?" This sounds obvious, and it is. The finances of a strata corporation are paramount when deciding what condo buildings are the best investments. It's not only how much the strata is saving, but also the amount that they budget each year. Do they hit their targets? Do they have unexpected costs? There's a lot in the financials that we can use to determine if this is a well run strata corporation. Maintenance can be a lot of things. When I say maintenance here, I mean what is the strata corporation doing on a weekly/monthly/yearly basis to keep the building in good health? I can easily tell when a strata corporation gets on their tasks quickly and efficiently, and that bodes well for the future. Does the strata keep deferring maintenance? That's a red flag. Another obvious one perhaps, but I can't tell you how many people waste time looking into condos that have bylaws contradicting how they want to live their live. One thing is certain - bylaws and bylaws. I have a lot of people ask me if bylaws can be skirted or if the strata can allow an exception to the bylaw. Even if they think they can, they can't. They are legally responsible for enforcing bylaws, so you are on borrowed time if you plan to buy a condo that doesn't allow your dog or cat for example. This one seems to get overlooked a lot. Are you in an area of town with a high rate of new condos being built? Is the area around the condo getting better or worse? Crime rates? There's so much to look into, especially when buying a newer condo. Many times, buyers will let a few criteria slide (such as a good neighbourhood) to get a new condo. But what happens when the condo is 10 years old and in a bad area? You can end up losing money. These are fantastic and very powerful documents. You should know how to read these reports, and how to differentiate good reports from bad ones. Not all are created equal. You can have either a top level engineering firm do the report, or a handyman. Don't get caught with the latter. 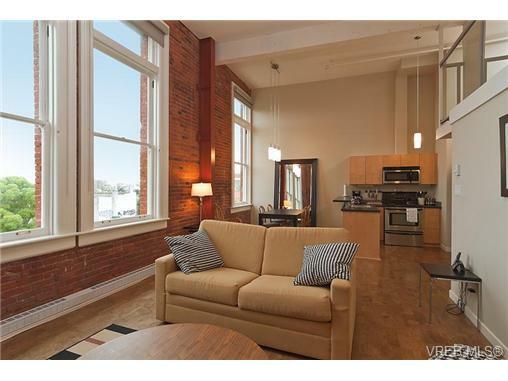 There is even more things that should be considered when buying a condo, but those are my top pics. Feel free to e-mail me if you have any questions! As always, this post should not be taken as advice, and you should contact a licensed Realtor (or us!) to get advice before purchasing real estate.